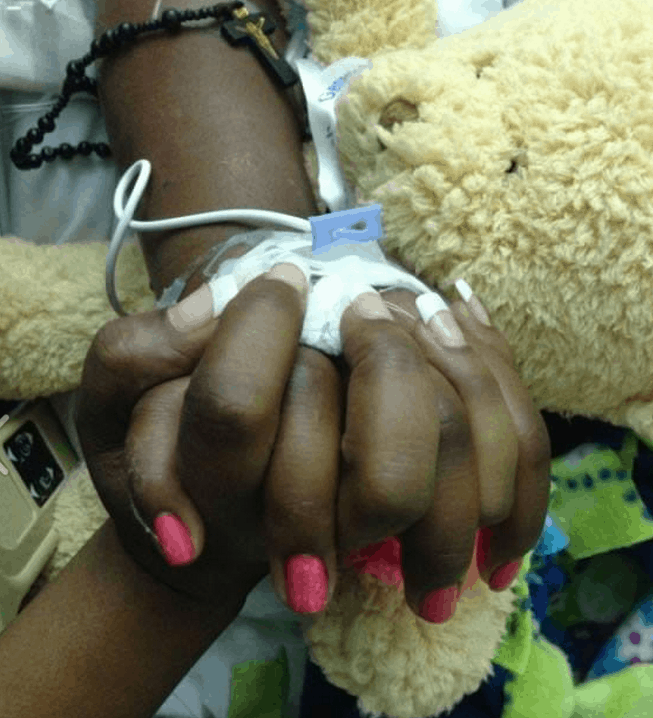 A thirteen-year-old went into Children’s Hospital Oakland and suffered a severe complication after surgery. She has been declared brain dead. These types of cases are tragic. Our legal nurse consultants and nursing expert witnesses at Med League have reviewed dozens of cases of patients with severe brain damage or brain death. Based on the pictures I have seen, Jahi McMath was a morbidly obese teenager. She had sleep apnea, a common complication in obese people, although somewhat unusual to see in such a young child. After a tonsillectomy that included more involved surgery than is typical, at Children’s Hospital Oakland, Jahi began bleeding uncontrollably. According to the accounts I read, she was awake for some of this time. She went into a coma and suffered a brain hemorrhage and cardiac arrest. The court agreed to allow the family to move her, while still attached to a ventilator, out of the facility after the hospital made efforts to discharge her. The Alameda County coroner first examined her and then the patient was released to her family, who moved her to a different undisclosed facility. The family said they had received threats, from who it is not clear. Jahi now has a tracheostomy tube and a gastrostomy tube. I have not seen confirmation that a medical malpractice suit will be filed, but the family’s attorney has been widely quoted. He described Jahi’s body as having deteriorated since she was declared brain dead. Although the attorney did not describe the deterioration in the accounts I read, patients who are brain dead can suffer from swelling, pressure sores, contractures, and other signs of disuse. Brain death is the irreversible end of brain activity. There is no recovery from brain death. Physicians go to great lengths to make sure that there is cessation of brain activity before declaring a patient brain dead. Three doctors declared Jahi to be brain dead, a decision her family cannot accept. They believe that because their daughter’s heart and lungs are working that she is alive. Unfortunately, because the ventilator is performing this function, it looks like she is alive. Jahi’s parents have skillfully used social media to gain support. Jahi’s mother placed a request on www.gofundme.com/Jani-Mcmath. Her goal was to raise $20,000. She had received $57,752 as of 1/11/14, in 15 days. The money was to go to Jahi’s care. Facebook has a page for Jahi, called KeepJahiMcmathonlifesupport. The hospital has received a whole lot of unwanted publicity and tarnish to their name. What happened at Children’s Hospital in the hours after the patient began bleeding? Was there a delay in treating the bleeding? How can a parent accept the fact that a child went into the hospital for surgery and suffered such a horrible complication? How can a facility’s staff help parents accept that their child is dead? At what point should hope be given up? The very public nature of this battle will ensure that people will pray for Jahi; the hospital staff will regret they ever operated on her, and the family will struggle to come to terms with the loss of their daughter. It is all very sad. Our legal nurse consultants and nursing expert witnesses at Med League have reviewed dozens of cases of patients with severe brain damage or brain death.Call us for assistance. Before writing something like this please get your facts straight. This was not a simple tonsillectomy. The child has tonsils, adenoids, uvula as well as tissue and bone removed. In some reports it is noted that the family urged her to talk post op against post op orders. It has also been said that she may have been given food by family members and even suctioned by family members. A lot of guilt going on with this mother. She had already said she felt bad for having the child have the surgery but the possibility that she and other family members may have caused the post op complications would cause serious mental issues for the mother. Jahi did not simply undergo a tonsilectomy. She had adenoids removed, as well as sinus surgery and removal of part of the palate and the uvula. The very fact that she suffered from sleep apnea makes her a higher surgical risk too. Yes, Stephie, she had involved surgery and was at higher surgical risk.